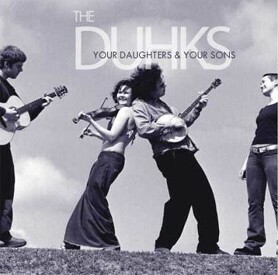 The Duhks' Your Daughters & Your Sons is the Mark Schatz-produced, JUNO-nominated debut from Canada's hottest export. 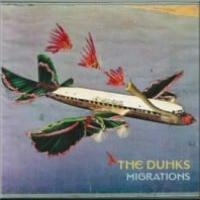 While exposing The Duhks' traditional roots, Your Daughters & Your Sons also reflects the developing genre-morphing style that helped to build the buzz. 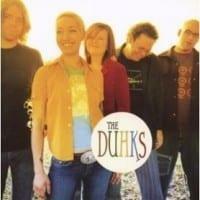 The Duhks (pronounced DUCKS) have become the most exciting emerging acoustic bands in recent years as evidenced by their often sold-out, non-stop 2005 tour schedule, including the most prestigious events on the festival circuit such as Telluride, MerleFest, Cambridge Folk Festival, Tonder, and more!